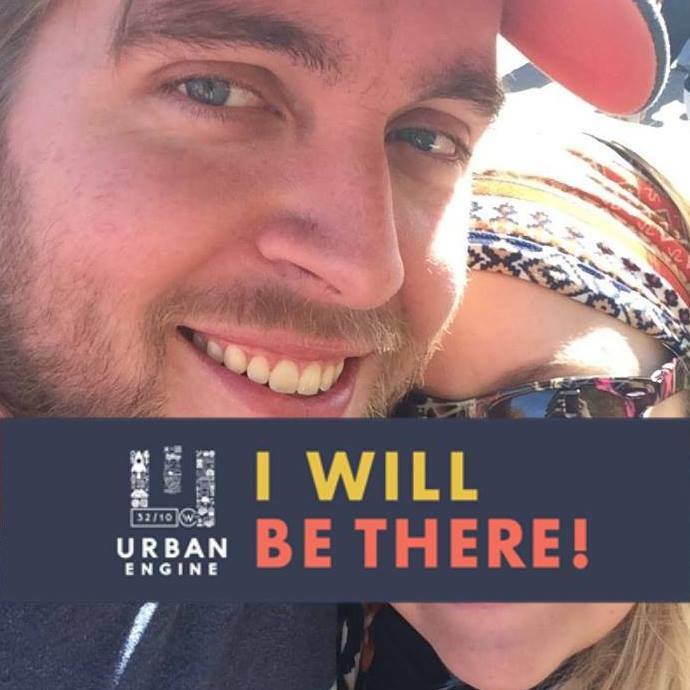 Urban Engine’s Mission: Propel the growth of Alabama’s economy by connecting aspiring entrepreneurs and established business leadership to educational resources, talent, and community. Since 2015, Urban Engine has thrived through the collective ambition of more than 2,500 dynamic members of the community. We are people with big dreams and contagious energy who are dedicated to the development of building startup hubs through ideation acceleration. 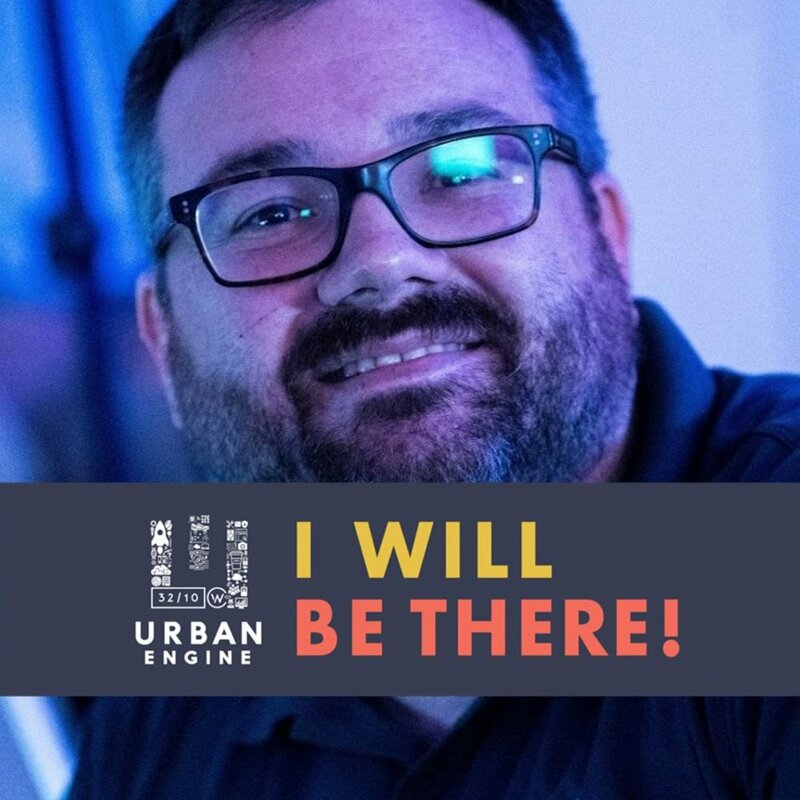 Urban Engine activates its mission by offering over 150 free innovation education events including CoWorking Night, 32/10 and OpenHuntsville that focus on high-growth technology startups, professional workforce development, and innovation competitions. All of these brilliant people will be there. Will you? MAKE THE WORLD GO ‘ROUND. THESE ARE 100% FREE - AND ALL FOR YOU! A mini workshop series for co-working professional communities to learn, connect and collaborate with their local community and marketplace. An open forum community of business professionals who share their founding stories in success and failures along their journey of life & business. Our signature structured innovation program to help develop and launch ideas into minimum viable products (MVPs) within 4 hours or less. An open sourced community platform built by creative engineers to help professionals get connected with their hyper-local network. The secret for accelerating innovation starts with building a vibrant community. We did a lot of really cool things in 2017. We even printed up a summary thing of those things. Thankfully, you can read a digital version of that summary thing of those things online. NOT YOUR AVerAGE ‘SHINDIG — CHECK US OUT. YOUR PARTNERSHIP COULD IMPACT SO MANY LOCAL COMMUNITIES. GET IN TOUCH WITH US TO DISCOVER HOW.